This might not be a big deal for many, but it is for me. 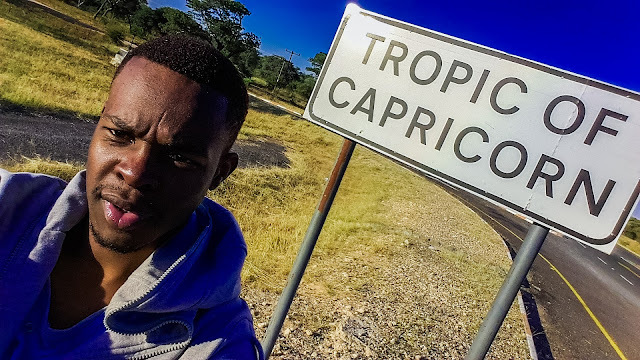 One of the five imaginary latitude lines on earth cuts through my country, Botswana, and that’s The Tropic of Capricorn. 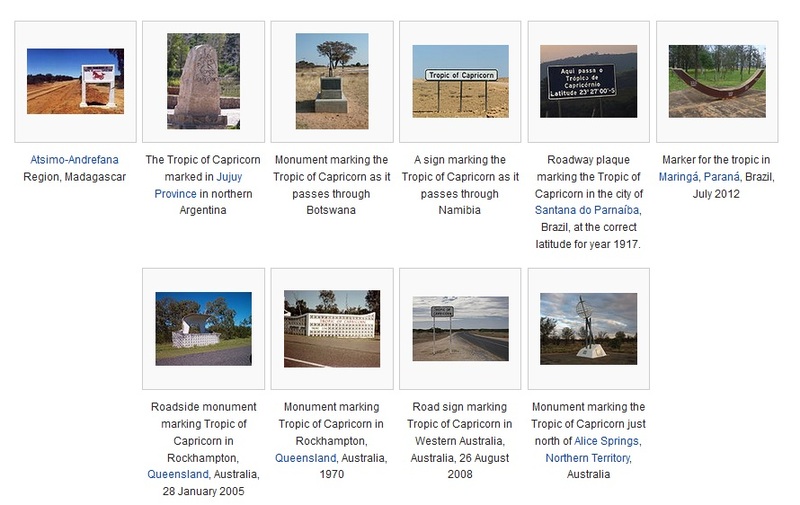 The tropic of Capricorn is the circle of latitude that contains the sub-solar point on the Southern Solstice. In this area, the sun can be directly overhead because it’s deemed to be the highest point in the Southern Hemisphere where the sun hits. 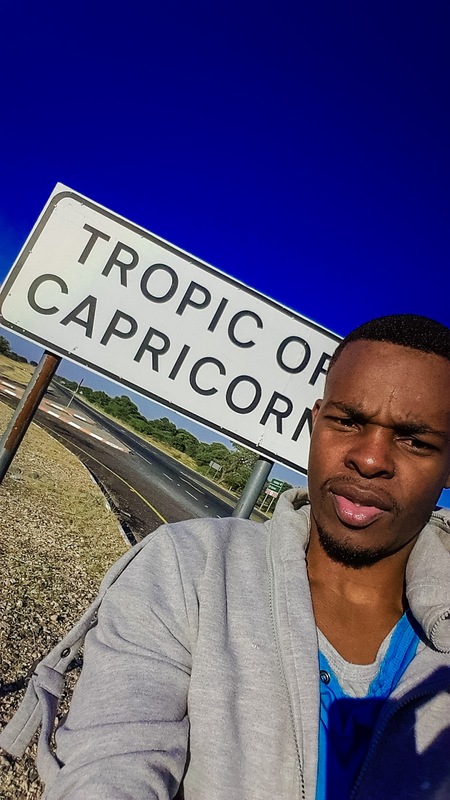 In Botswana, on the 22st December each year, at around 12:11pm which is the solar noon, the sun is directly overhead in that area and there is not a single shadow and it is on this date that we can OFFICALLY say it’s SUMMER. 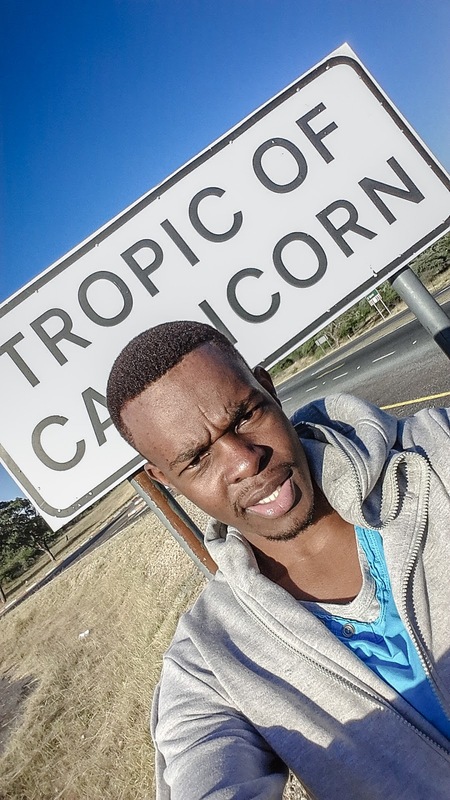 The line passes through Botswana from Kalahari Desert to Khutse Game Reserve to Kule and the South of Mahalapye. A small monument is built South of Mahalapye to observe this phenomenon. 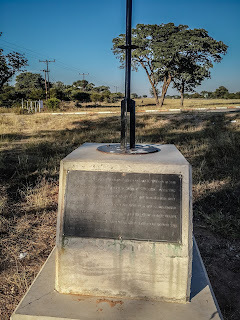 This monument is along the A1 highway which is a road that runs from the Zimbabwean board in Ramokgwebana (North East of the Country) to the South African Boarder in Ramatlabana (South East of the country). Wow its really look so hot there. I dont know how can I get there. 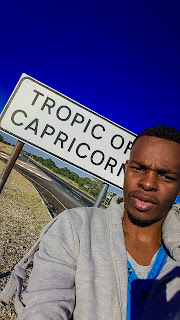 I heard about Botswana but never know about this phenomenon. This is amazing! I was there to see it in December 1983 when I was an American Peace Corps volunteer teaching at Letlhekane Junior Secondary School. 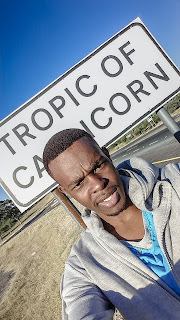 I miss Botswana and hope to come back for a visit some day.